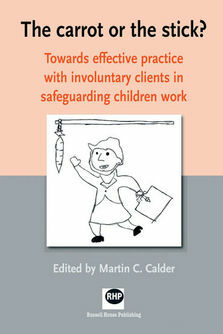 For all practitioners, managers, trainers, researchers and policy-makers in social care, welfare, education, justice, health and mental health who are involved in wide spectrum of safeguarding children's work, which includes child protection, family support, domestic abuse and youth offending/justice. Also an essential reference text for students on many courses, especially in social work at degree and PQ levels. 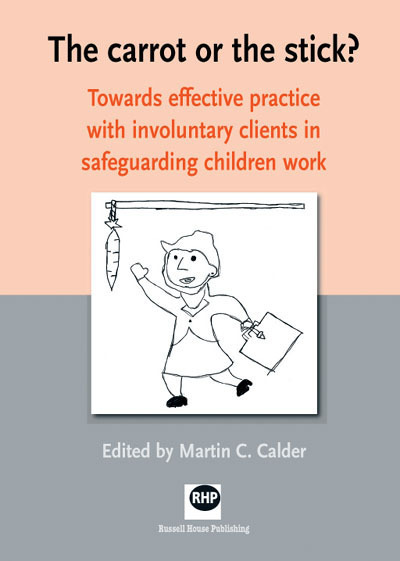 Martin C Calder established Calder training and Consultancy in 2005 after 20 years in frontline child protection practice. His aim has been to generate and collate the available and necessary assessment tools for frontline staff, especially in times of massive change. He also critiques central government guidance and attempts to provide remedial materials to help fill the gap left between aspiration and reality. He is contactable through this website at: www.caldertrainingandconsultancy.co.uk.